Poppy’s Parties was created out of a desire to create unique, imaginative and immersive birthday parties which offered something a little different to the traditional musical statues or pass-the-parcel. Our parties focus on the creative play aspect of parties and our characters inhibit a wonderful world of magic and make-believe, where anything is possible and every activity is an adventure! 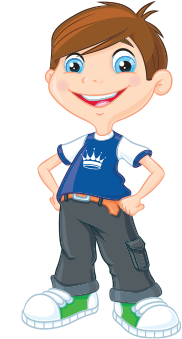 Every party has a special character who needs’ the children’s help to complete a mission or quest, whilst meeting some crazy characters and having a lot of fun along the way! Our ethos is all about creating a safe space in which the children can really have fun and let themselves go, which is why although all of our games are super high-energy, they are also non-competitive, so each child can join in without winning or losing. 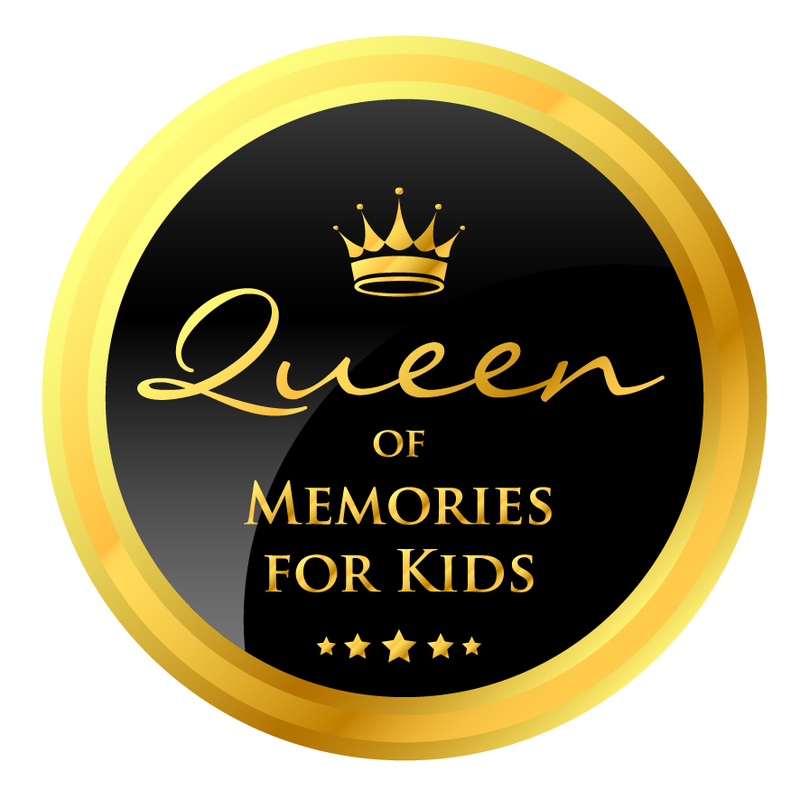 It's been an amazing journey so far, with an award win from Muddy Stilettos (Best Children's Business 2018), and now this wonderful Queen of win! It's grown from just me, a computer and a few costumes, to now being over three counties, with 12 entertainers on our books. Although we are growing, our key qualities remain the same; to provide an excellent service, to challenge pre-conceptions about what a party might be, and of course, to make all birthdays and events magical.